Are you a business owner in Macedonia? Promote your business 365 days a year with the #1 Guide to Macedonia. 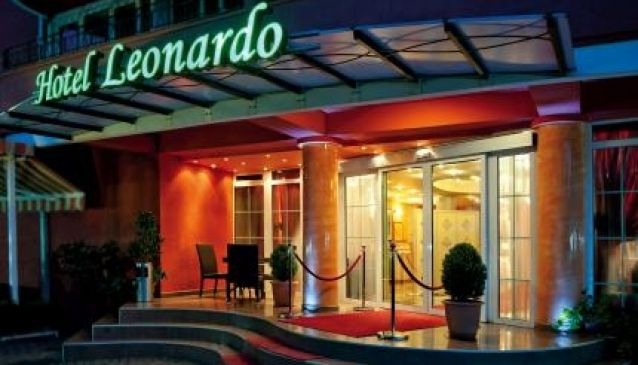 Hotel Leonardo consistently maintains its character as a business hotel that can offer all the services found in bigger hotels, without the crowds, providing particular attention to every last detail and staff hospitality. Its wonderful location, only 1km away from the heart of the city and 300m from the Ministry of Foreign Affairs, wi​ll surely satisfy your needs for a peaceful accommodation and city access. Nestled in green mountains with pine forest, Ciplakova Cottage is a perfect place when you need tranquillity and relaxation far from the city noise and every day stress.. Perfectly positioned right by the Ohrid Lake and overlooking the banks of the river Crn Drim, Biser Hotel is the most beautiful destination for your next family vacation.